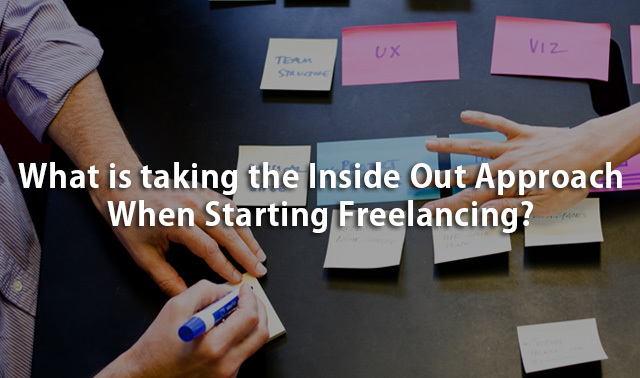 It may seem like a very simple approach when starting out as a freelancer, but the inside out approach to learning the ropes can be very effective in getting your first clients. We explain what it is and why it is an important idea for success. The future of work is changing very quickly and the skills that we currently use to earn a living can quickly become redundant. We share an article entitled The end of an era: will programmers become obsolete? This article was written by a software developer! It is an important article. We are sure you will agree. Groups that meet and discuss ideas about increasing productivity are important in every business because ideas to increase productivity matter, especially for freelancers. We explain why. Family crises happen to all of us and it does not matter whether you are an employee or self-employed as a freelancer – families come first! We explain how freelancers can deal with family crises and keep a critical gig moving along while they take family time out. We share how to do this. Knowing what your ideal client is as a freelancer is an important step, but an even more important step is knowing how to land your ideal client. We share a training video from the freelancers union on how to do just that. We have researched our three skills development and inspirational articles for the week. One of the article is by Stephane Kasriel, the CEO of Upwork, one of the world’s leading freelancing platforms. Our Amazon AWS news and Associates Case Study latest news is shared along with our regular news on cyber security for feelancers.